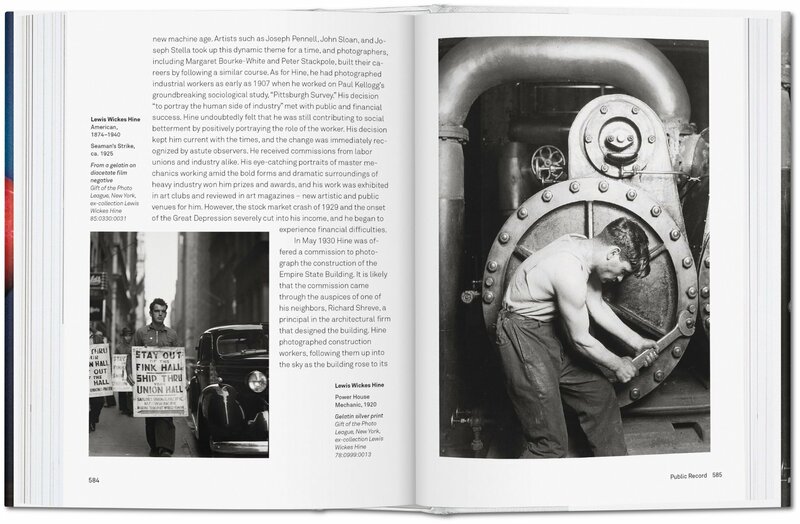 From delivery boy to one of the most important industrialists in history: founder of Kodak George Eastman had a decidedly American career. 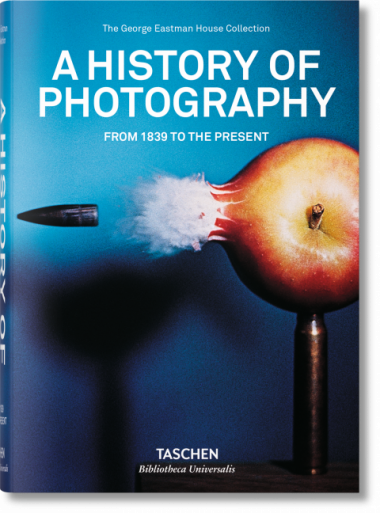 Upon his death, his house became an international museum of photography and film: to this day, it holds the largest collection of its kind in the world. 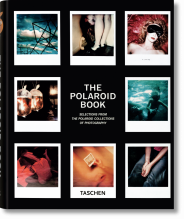 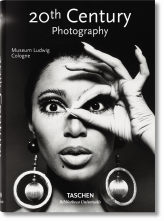 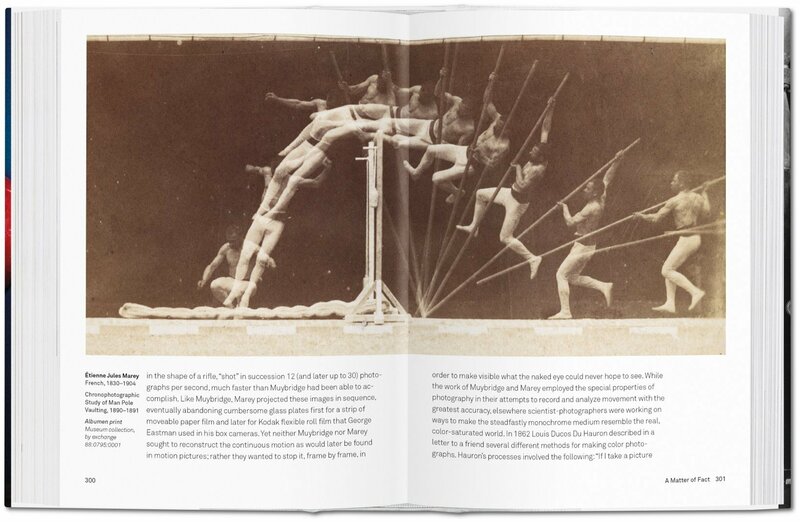 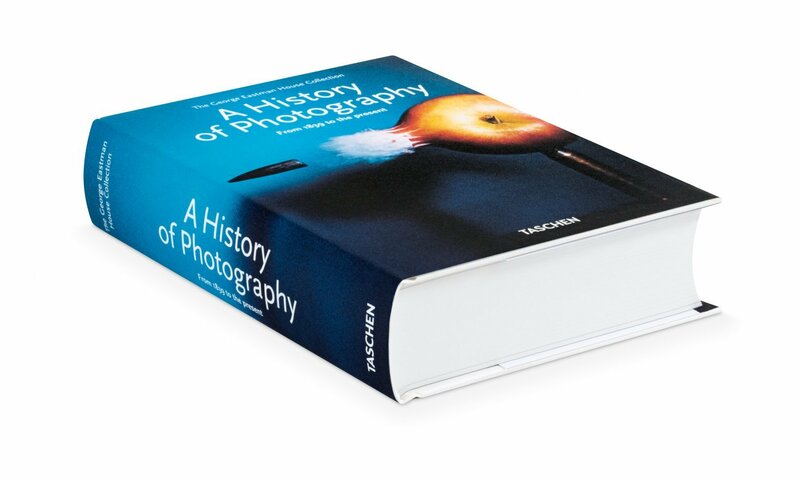 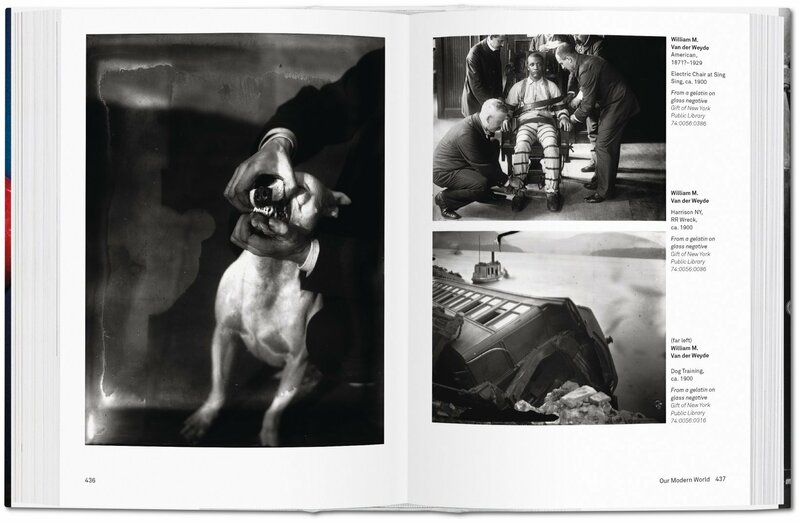 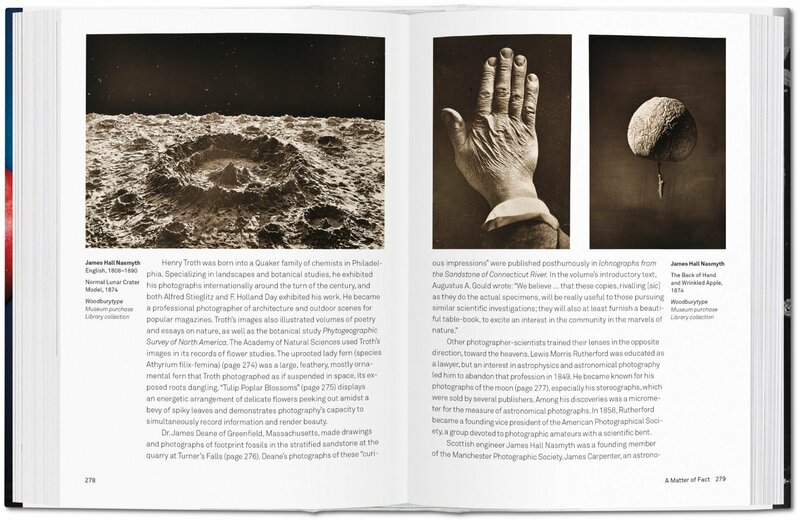 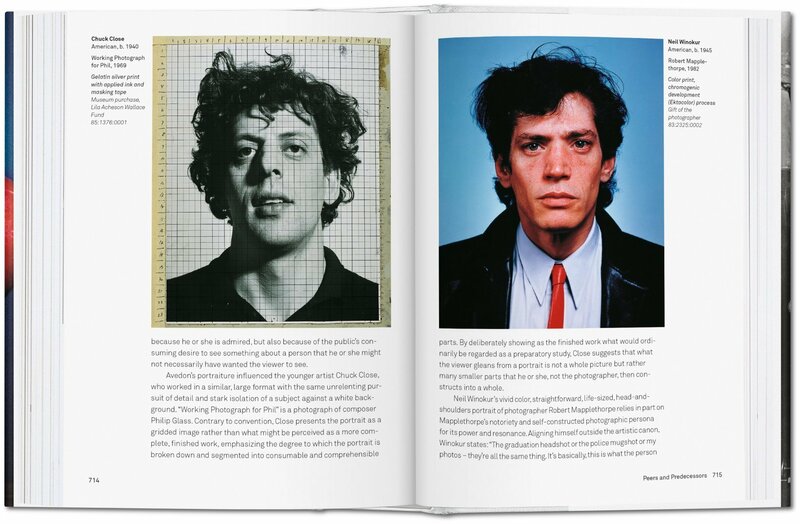 This volume curates the most impressive images from the collection in an incomparable overview of photographic history.